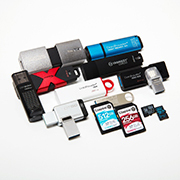 Kingston specializes in memory products, enabling businesses and professionals to safely store and transport data with reliable technology. 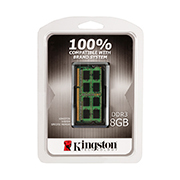 Kingston helps on-the-go professionals store their data with reliable memory technology. 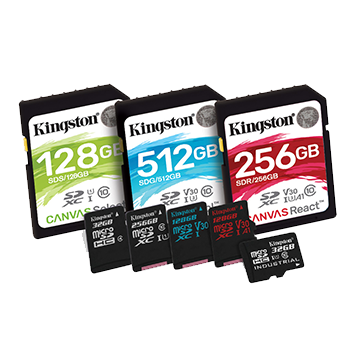 Whether you're securing company information or taking your photos and other memories with you, Kingston has the perfect solutions.